Pandit Deendayal Petroleum University (PDPU) has been an IIE, New York member since 2012 and since then both PDPU and IIE has undertaken various Initiatives together. 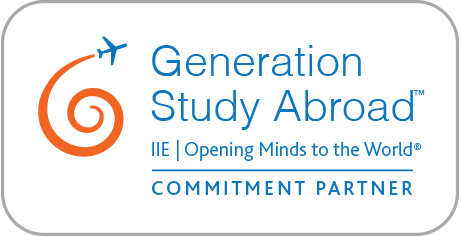 To further strengthen the relations with IIE - New York, PDPU has committed to be a partner in the Generation Study AbroadTM initiative and has developing new study abroad/summer or internship programs customized for US students. PDPU has set the target to double or significantly increase the number of U.S. students hosted at PDPU by the end of the decade. 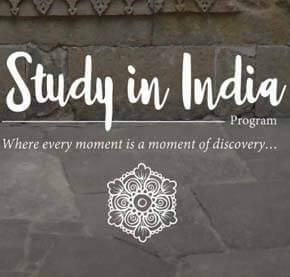 As a part of commitment to Generation Study Abroad (GSA) Initiative, PDPU along with IIE, India organized a workshop on November 27-28, 2015 for developing Study India program for US students as a first step. The workshop has developed an insight about Generation Study Abroad (GSA) Initiative amongst PDPU faculty, staff and students. As a next step, PDPU has resolved to move ahead and is working on devising the Study India program through GSA initiative.